Experience everything the Baileys Harbor Yacht Club has to offer!! This King Stateroom is located near the pool on the 1st floor. Room features a King bed, jacuzzi tub, fire place, sitting area, and kitchenette with sink, mini fridge and microwave. Enjoy your unit and rent it while you're away for additional income. This unit has a good rental history but can also be used exclusively for owners use. 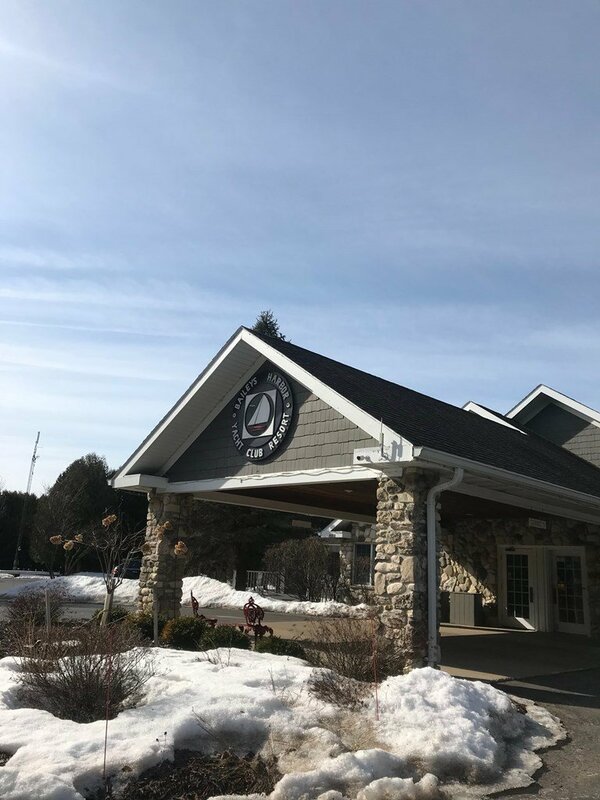 The BHYC Resort has many amenities including indoor and outdoor pools, whirlpool, laundry facilities, work out room, playground and a beautiful lobby with fireplace. Within walking distance of the waterfront and marina with scenic views of Baileys Harbor. Relax and unwind on the quiet side.